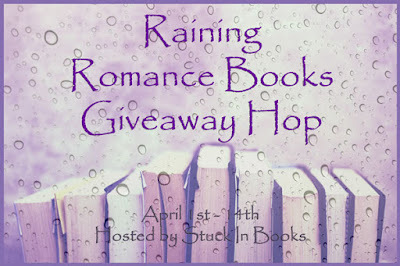 Welome to our stop on this Raining Romance Giveaway Hop! 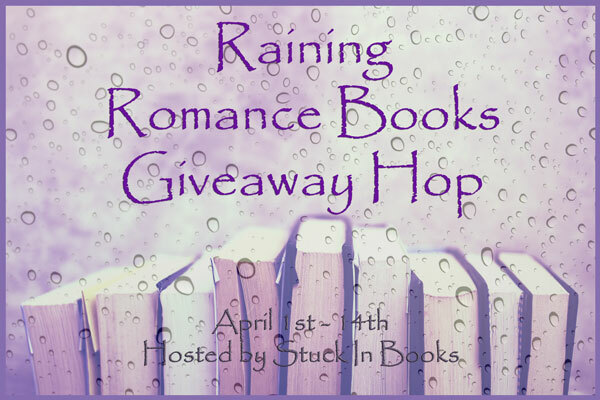 After you are done checking our stop out of my latest favorite romance books go below and find the linky for the rest of the stops! 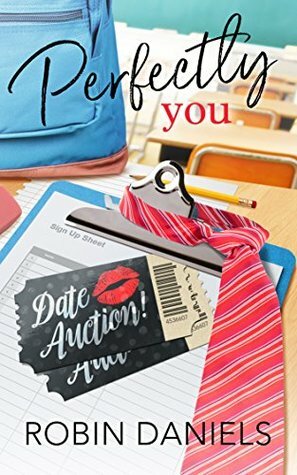 Perfectly You (Perfect #2) by Robin Daniels. Publication: August 24th 2017 by Bluefields Publishing. Back To Your Love by Kianne Alexander was boring. 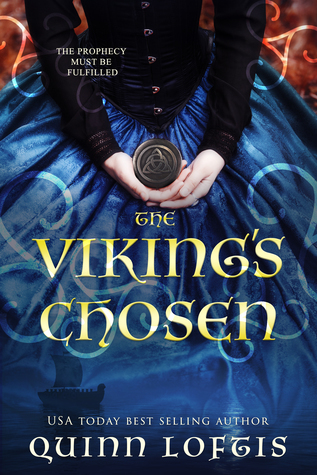 Chani Lynn Feener -waiting for her second book called Between Frost and Fury due out in July. I haven’t read one I really enjoyed lately! I hope to find one soon! It was a dedicated romance book but Restore Me by Mafi. Love Juliette and Warner's relationship and all the messiness of it. Sorry, got this mixed up with a different contest for a choice of book. I enjoyed Romancing Daphne by Sarah Eden! I love all romance novels, but my all time favorite is Pride & Prejudice. I read it at least once a year!! Don't have one particular title in mind, but my favorite books are anything written by Sabrina Jeffries or Shana Galen. I honestly don't have one. It's not my typical genre that I like to read. I love reading books by Mary Balogh. It's been a while since I've read a romance. I think the last one was Outlander. Idol by Kristen Callihan. Thanks for the giveaway! The Winston Brothers by Penny Reid are my favs! My favorite romance is In Perfect Harmony by Laura DeLuca. Thans for the great giveaway! My favorite so this year is Faking it by Cora Carmack. Thanks for the giveaway. Fingers crossed to win.